Goto our order page to place your order! 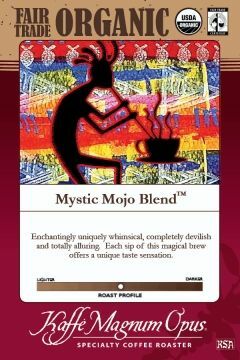 We offer more than 100 different coffees from around the world including 100% pure Hawaiian Kona and Jamaican Blue Mountain. 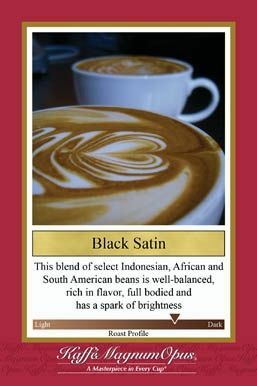 We offer more spectacular specialty coffees than we have listed, so even if we don’t currently have it on our site feel free to contact us and we will see what we can do. 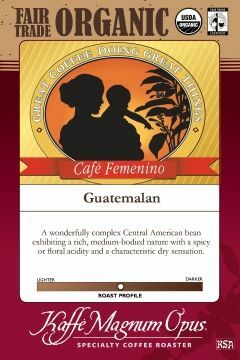 Bird Friendly Coffee is coffee that comes from farms in Latin America that provide good forest like habitat for birds. “Its made in the Shade” is a saying that aptly describes Bird Friendly coffee because typically the coffee plants are grown under large shade trees. The shade trees provide habitat for the birds. Much coffee is grown on land that was clear cut. Bird Friendly Coffees are planted under a canopy of trees. Because of the shaded, forest like setting created by these canopy trees, coffee produced this way is called “shade grown”. Not only are Bird Friendly Coffees shade grown, they are also organic, meaning they are grown without the use of chemical pesticides which poison the environment. 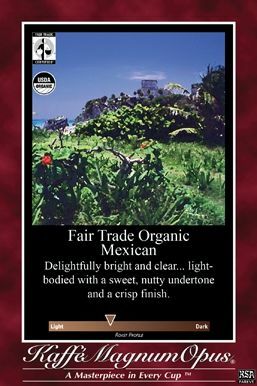 Pound of Coffee dot com is proud to offer Fair Trade Certified coffees. growers have received a fair compensation for their harvest. so consumers can be assured that all requirements set forth by the National Organic Program (NOP) have been met before they are shipped to the roaster. This means only the finest quality, organically grown coffee beans are roasted and delivered to you.